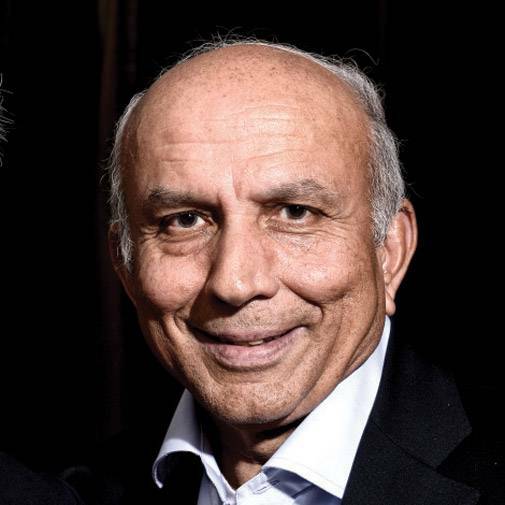 The Fairfax Group, owned by India-born Canadian Prem Watsa, is buying 51 per cent stake in Tata Business Support Services (TBSS), a Hyderabad-based BPO, for `153 crore. The deal will happen through Fairfaxs BSE-listed Quess Corp and values TBSS at Rs 330 crore. Expected capacity of solar installations in India by the end of 2017. The target is 100 GW by 2022. China has added over 50 GW in 2017 so far. 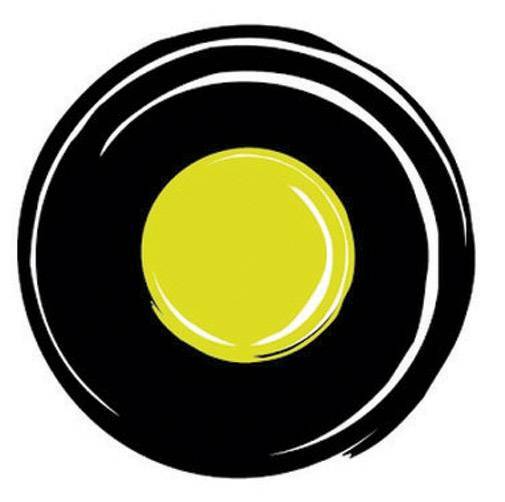 SoftBank is planning to increase its stake in Ola to 50 per cent by acquiring an additional 10-12 per cent stake. The Japanese investor is likely to pay Tiger Global, which holds 21-22 per cent, $400-500 million for the stake. It comes just ahead of SoftBank finalising an investment in Uber Technologies, Ola's biggest rival in India. Logistics companies shares rose as much as 6 per cent on the Bombay Stock Exchange on November 21, a day after the government gave infrastructure status to the sector, including cold chain and warehousing facilities. It will lower the cost of capital for these companies. Gati, VRL Logistics, Arshiya and Lancer Container Lines hit 52-week highs intra-day while the S&P BSE Sensex was up only 0.31 per cent. 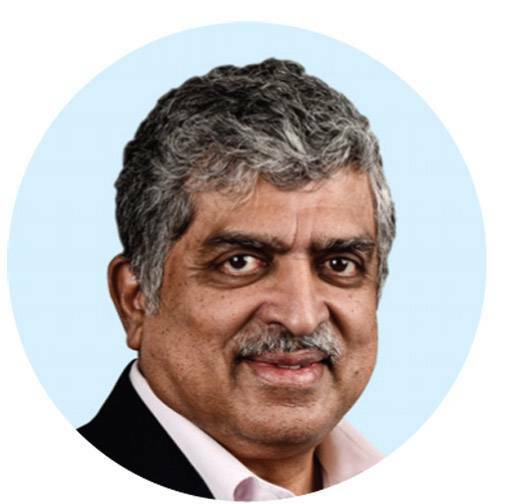 Infosys co-founder and tech billionaire Nandan Nilekani and his wife Rohini have joined The Giving Pledge, a network of the world's wealthiest individuals, and committed half their wealth to philanthropy. In a similar move, Sunil Bharti Mittal of Airtel Group has also pledged `7,000 crore to support several philanthropic initiatives. The Giving Pledge website uploaded the Nilekanis letter that said, "We thank Bill (Gates) and Melinda (Gates) for creating this unique opportunity... We have a right to do our duty but no automatic right to the fruits from the doing. It is critical that we do not slip into inaction fearing we may not be able to reap direct reward. It is to this ideal that we pledge." Mumbai's biggest public transport project, the 33.5 km Colaba-Bandra-SEEPZ underground metro rail corridor, is taking shape. Five tunnel-boring machines, out of the 17 to be in service by March, have started digging twin tunnels. The metro line-3, passing through the heart of Mumbai from Cuffe Parade-Bandra Kurla Complex to SEEPZ with 27 stations (26 underground) covering six business districts and catering to 30 lakh people every day, is expected to be operational in 2021, Ashwini Bhide, Managing Director of Mumbai Metro Rail Corporation, told Business Today. Digital advertising spend in India is likely to rise to `13,000 crore by December 2018, at an annual growth rate of 35 per cent, according to an Assocham-KPMG study. The spending is expected to witness an exponential increase from the current level of `9,800 crore due to the widespread availability of 3G/4G services and ongoing surge in Internet penetration. "The digital advertising spend was estimated to be `7,500 crore at the end of 2016," said the report. "Both of us are from Gujarat and are proud baniyas. 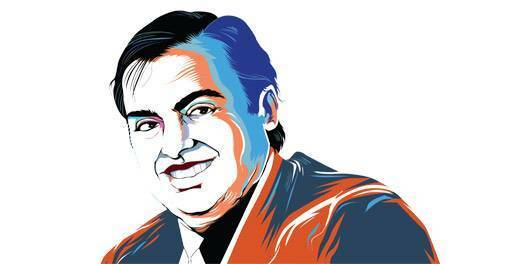 I think I am a better negotiator than him and he thinks otherwise"
RIL Chairman Mukesh Ambani talking about L&T Non-executive Chairman A.M. Naik at the launch of the latters biography.